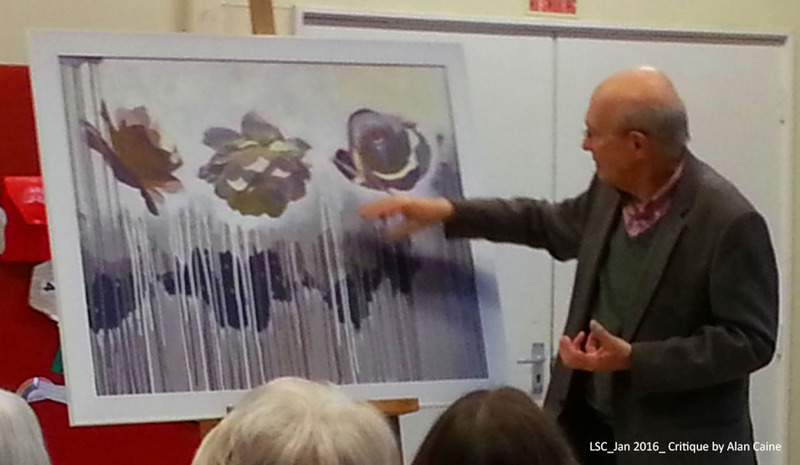 ﻿Full members can bring one work along to be critiqued by Alan. Associate Members and Students are very welcome to attend but must contact the Committee first if interested in bringing work along. Alan Caine is an artist and a lecturer, teaching both workshops and courses devoted to the history and appreciation of art. For 30 years he was the organising tutor for art in the Department of Adult Education at Leicester University. With colleagues, he was one of the founders and an associate director of the Richard Attenborough Centre for Disability and the Arts (now the Attenborough Arts Centre).